Many people struggle with advertising their business. They are unsure of where to advertise and what a good ad should contain. Nothing’s worse than spending money on an ad and not getting a response from it. 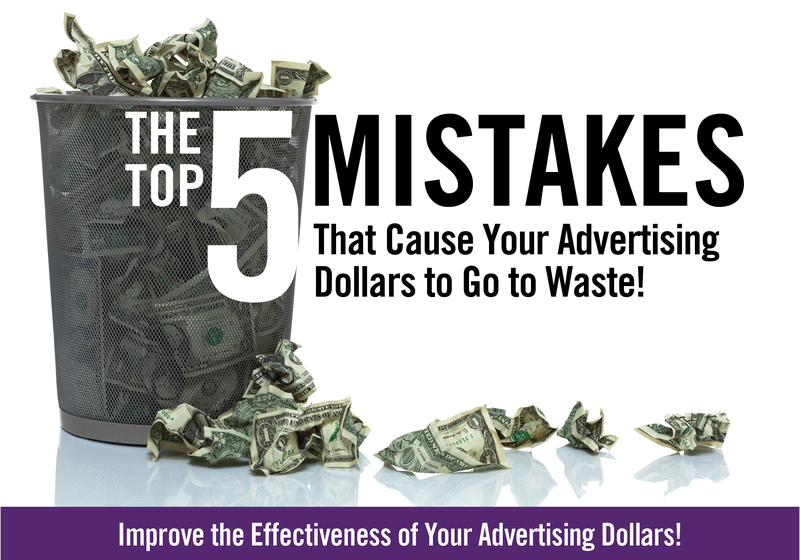 In this session, you will learn the top 5 mistakes that business owners make when creating their ad materials and the 5 basic elements that ad should contain. Register to attend Good Morning Corona on October 19th and Improve the Effectiveness of Your Advertising Dollars!